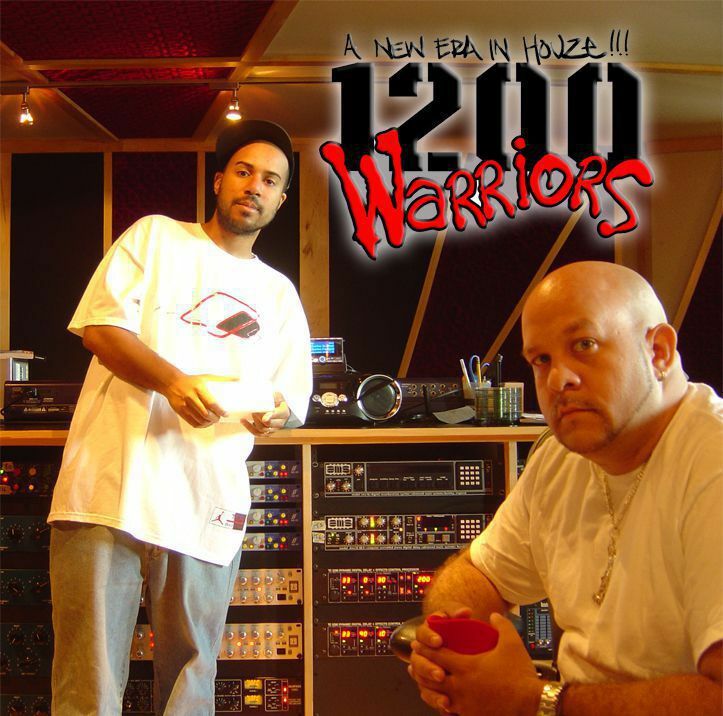 1200 Warriors is made up of DJ Choco AKA G-dubs and Junior Rivero AKA Rivero. After 20+ years of friendship and a couple of collaboration projects. These two are teaming up to bring you 1200 WARRIORS. With influences from the streets and straight from their roots. They bring a new era of music. A mixture of some hard house, disco and dance, with a touch of funk, soul and hip hop. Never the less, these two also have there solo career’s as dj's, remixers and producers. For many years Choco has been the main engineer for the WU-TANG CLAN and RZA.as well as having success house hits as "New Day" on 4th Floor Records and 95 south's "Sunday Shouting" b-boy shouting remix on Defected Records. These two guys are making their mark dropping some serious music! !